Jeff Cohen, Partner at Cohen Gardner LLP, shares his career experience. 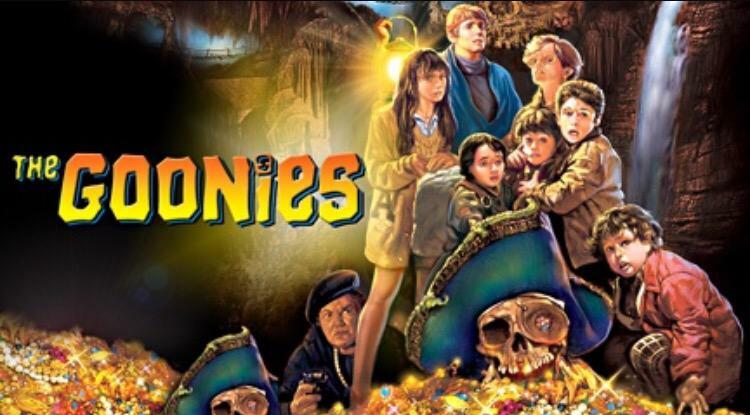 Jeff started his career as an actor, most notably as "Chunk" in The Goonies. He reinvented himself as a successful Hollywood dealmaker, calling on his prior entertainment experience. In this episode, Jeff shares his thoughts on topics ranging from the origin of the "truffle shuffle", his UC Berkeley student body president campaign, #ChunkForPresident, the influence of Machiavelli's The Prince on his professional life, journaling, his prized possession that might inspire a new career path, and wisdom from his book The Dealmaker’s Ten Commandments. Learn more about Jeff's experience and wisdom in the art of the deal at: www.dealmakerscommandments.com.